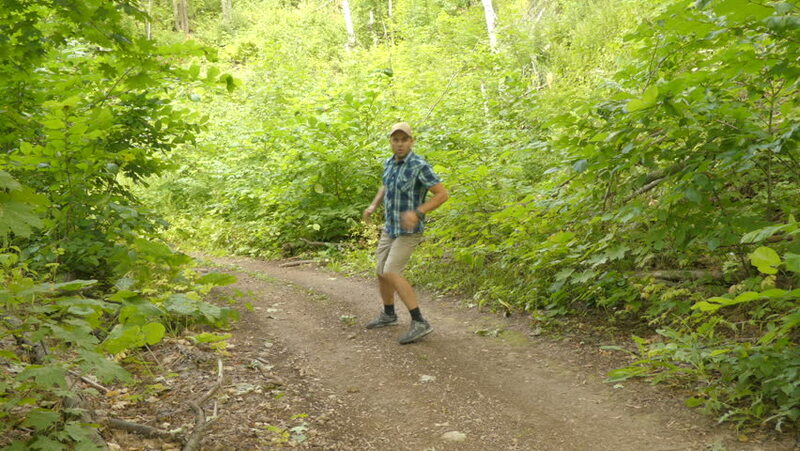 Man afraid and run away from persecution outdoors in the forest. 4k00:10Man afraid and run away from persecution outdoors in the forest. hd00:24Tourist Hiking In Nature. Russian National Park Hiking Trail. Hiking Man Walking on a hike trail in a forest. Backpacker Trekking Forest. Backpacking Travel Tourism Concept. hd00:10NAGPUR, MAHARASHTRA, INDIA 26 JANUARY 2018 : Unidentified Indian farmer spraying fertilizer on orange tree at orange field, An Indian farming scene.